4th ElektroKlub in Berlin style! Once again, the hall of the International Congress Center will be replaced by the space-time capsule. The soundtrack for long-distance trips will be provided by Moritz von Oswald, Shed, Barker & Baumecker, Peter Van Hoesen and Jacek Sienkiewicz. Traditionally, there will also be a hypnotic illumination and perfect sound. ElektroKlub is a series of energy events organized in non-obvious locations all over Poland. The name does not accidentally refer to the now defunct Katowice club Elektro, which was one of the most important places in Silesia for fans of fresh electronic sounds. The guests of the previous editions of ElektroKlub were among others: Superpitcher, Efdemin, Robag Wruhme, Legowelt. The January event returns to the modern space of the International Congress Center, where the main stage is located at the Tauron Nowa Muzyka Katowice festival. 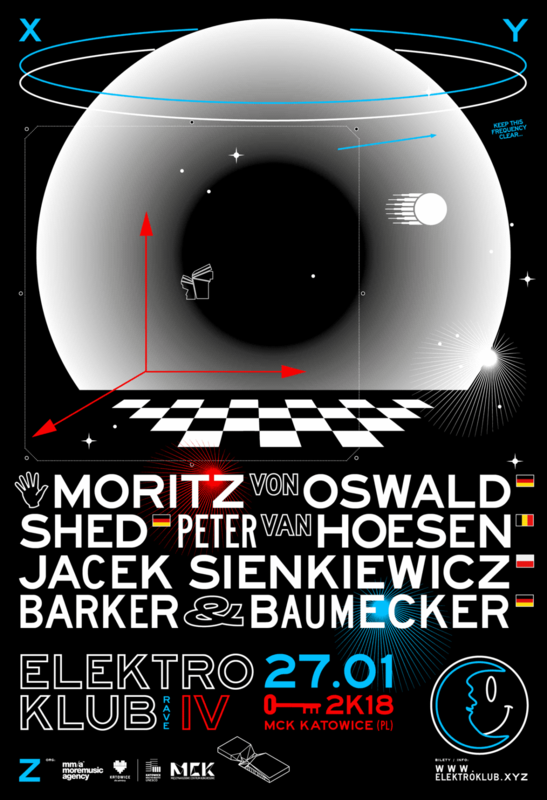 The main star of the fourth edition of ElektroKlub will be Moritz von Oswald. The Berlin producer, sound engineer and multinstrumentalist is one of the pioneers of modern electronics. Together with Marek Ernestus, he laid the foundations for the dub techno sound, that is the merger of Detroit techno with the Jamaican studio techniques and deep, spicy sound. 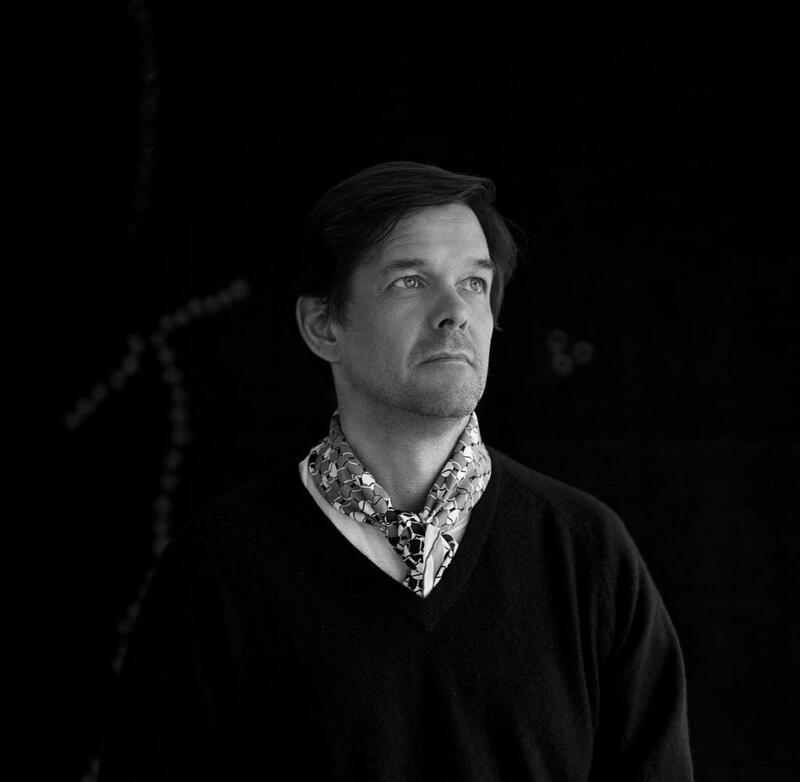 Moritz von Oswald is a co-founder of legendary duets Basic Channel (and labels with the same name), Rhythm & Sound and Maurizio as well as iconic labels Chain Reaction and Burial Mix. In his trio, Moritz von Oswald combines electronics with jazz, and his joint projects with Norwegian trumpeter Nils Petter Molvaer, the Kyrgyz band Ordo Sakhna, Nigerian drummer Tony Allen and techno pioneers Juan Atkins and Carl Craig present a huge stylistic range of the artist. On January 27, Moritz von Oswald will present the pulsating, deep dub techno of the highest order. 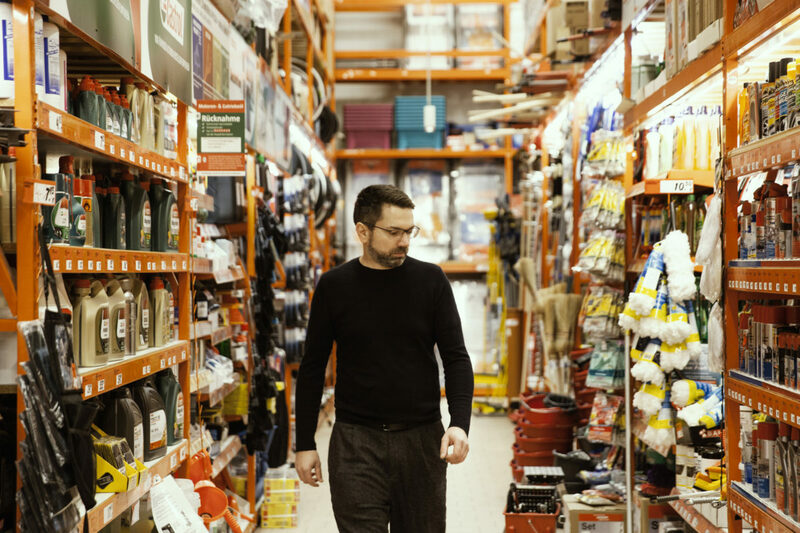 Shed is one of many pseudonyms, under which is hiding René Pawlowitz, a DJ and producer residing permanently in Berlin. His series of records with the Wax stamp and five-digit numbers went to the techno classics, threshing house released under the Head High and WK7 signs does not leave dj bags around the world for years, and breakbeat techno published as Shed sounds all the time very fresh. During the next edition of ElektroKlub, Shed will perform an intriguing, audiovisual show, in which we will certainly learn many threads from a man’s career, named for one of the Internet users “Andrea Pirlo techno music”. 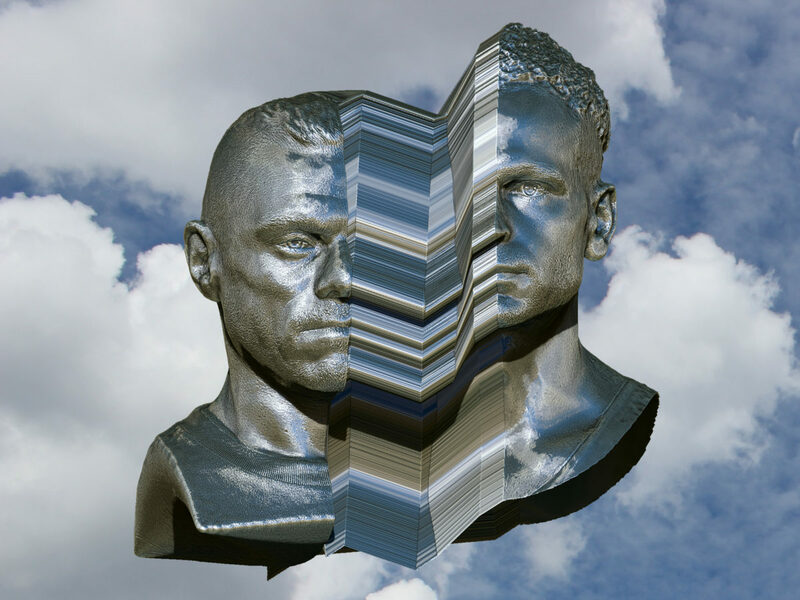 Barker & Baumecker is an international duo of producers from Berlin, together penetrating the farthest parts of techno music. Their passion is collecting synthesizers and other devices for the production of electronic music. Gentlemen share a studio with Nick Höppner, one of the residents of Berghain, and like their friend, they are associated with this well-deserved techno institution. During the January event in Katowice they will present a thrilling set, whose common denominator will be, of course, strong techno. 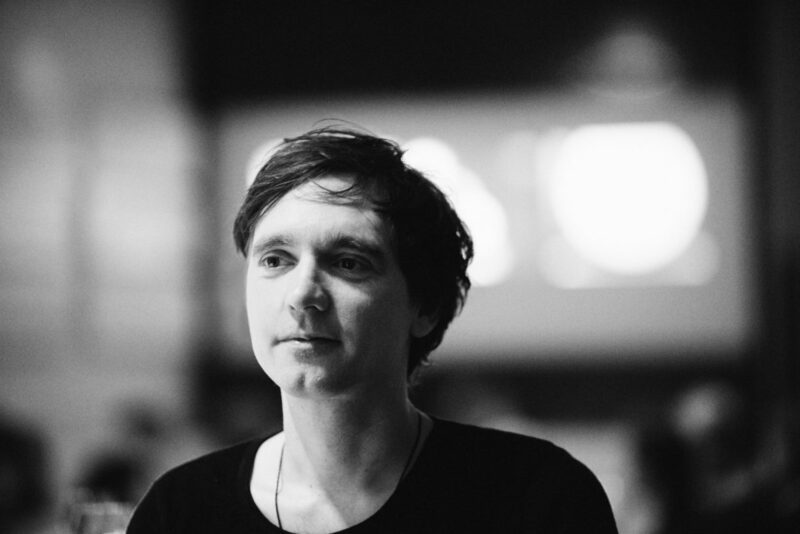 A native of Belgium but resident in Berlin, Peter Van Hoesen is a DJ and producer who specializes in sculpting sound structures not only for club use. 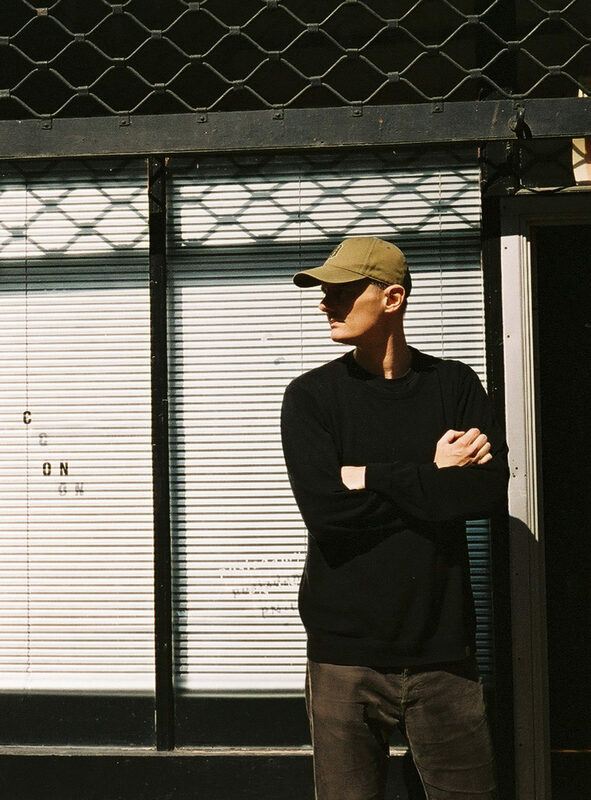 He runs his own Time to Express label, but he also released in the iconic Tresor or Dekmantel labels. During live performances, During dark and thrilling sets he creates truly engaging musical stories. The high level of his performances led him to the tops of the world techno scene. 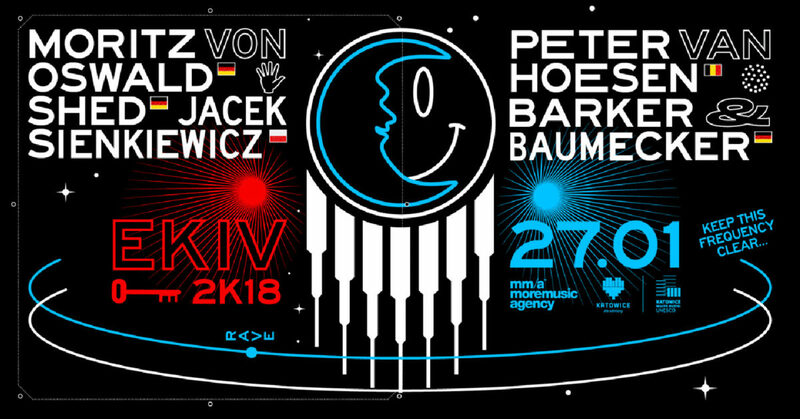 Titled guests from Berlin will be supported by the most well-known Polish techno artist – Jacek Sienkiewicz. He comes from Warsaw, where in 1999 he founded the Recognition label running until today. He also published in Trapez, Klang Elektronik, Smallville and, above all, in the Cocoon label owned by Sven Väth. At the ICC, Jacek Sienkiewicz will perform with a special audiovisual set that will certainly move present with uncompromising sounds of modern electronics.